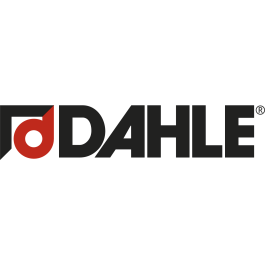 The Dahle 580 Large Format 32" Lever Style Premium Guillotine With Stand saves time and money. 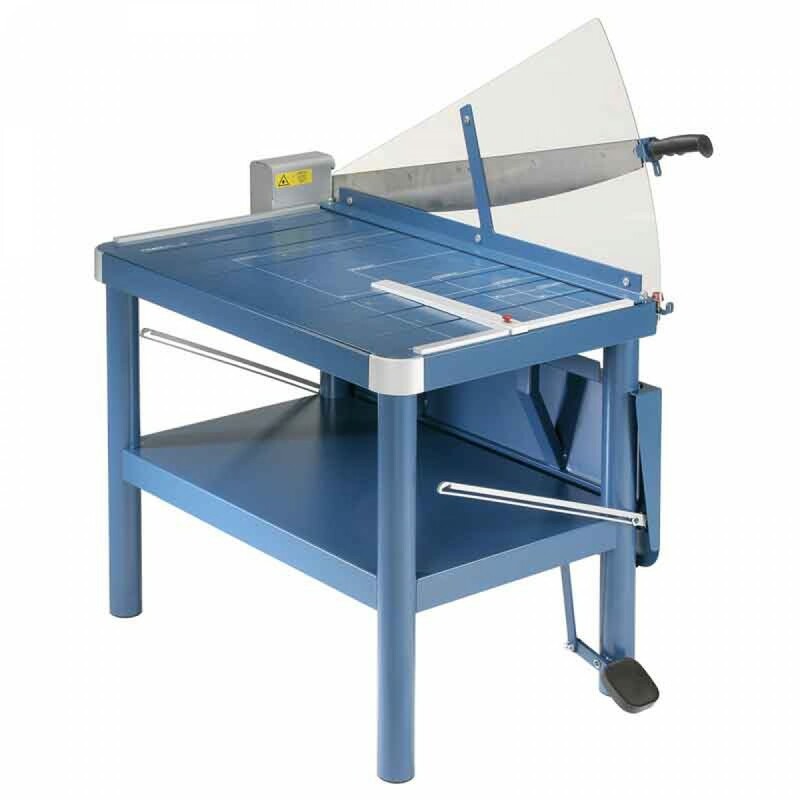 Dahles Premium Series large format guillotines offer an acrylic fan guard to prevent injury by keeping hands from being in the wrong place. Theground, self sharpening cutting blade is made of German Solingen steel and maintains a perfectly honed edge every time it is used. This blade can also be locked to prevent unsupervised use by others. 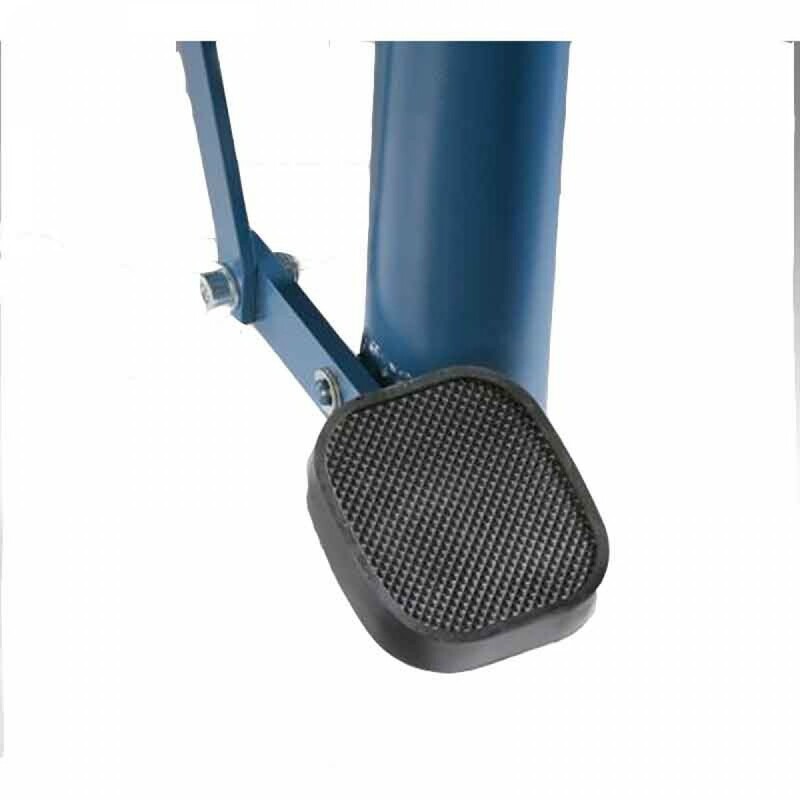 Themanual foot clamp holds material securely across the entire cutting surface. A spindle driven backstop on the "cut off" table and optional laser guide ensures that each cut is as accurate as possible. This guillotine sits on top of a permanently mounted stand to ensure proper height and leverage for trimming. Cut Lengths: 32" & 43 1/4"